With Dom on leave this month I have been charged with providing an overview of what has been going on in June. Set aside Friday 28 October for the bi-annual QORF-hosted Outdoor Recreation Symposium to be held in conjunction with the annual Outdoor Recreation Awards. More detail to follow soon. A new era for the management of South East Queensland’s land and waterways has been formally announced, with the official formation of Healthy Waterways and Catchments. Life Membership is the highest honour QORF can bestow, and Life Members are held in the highest esteem. There have been five Life Members in our 20 year history. 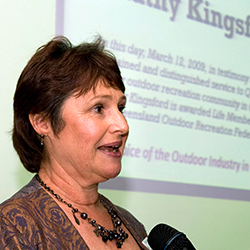 This month we feature Kathy Kingsford, who was the QORF Executive Officer from March 1999 to May 2008. The call is out for women and girls to Join the Movement. Treasurer and Minister for Sport, Curtis Pitt, has launched the Queensland Government’s new Join the Movement campaign urging women and girls across the state to become active and healthier for life. The South East Queensland regional plan is under review, and is calling for ideas to ensure the plan reflects the values and needs of the community. By getting involved, we can encourage the government to support outdoor recreation and outdoor education. Surfing Australia and Soldier On are proud to announce an official partnership that will see veterans benefit from a unique surfing and rehabilitation experience through the Soldier On Surf Therapy Program. She has been named the international 2015 Female Mountain Bike Cyclist of the Year and can jump her bike over vans and logs, yet Janine Jungfels is quite possibly Australia’s least known world champion. 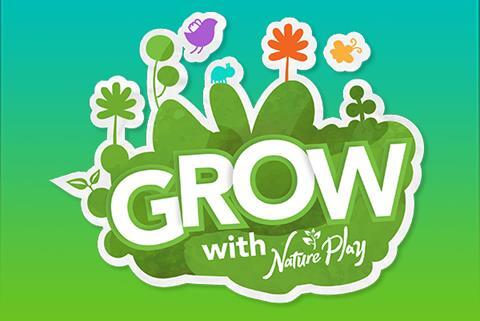 The new GROW with Nature Play app was a great success at the recent Pregnancy Babies & Children’s Expo and is building quite a following with sales going well here in Australia and overseas - even in Russia! If you already use the app please help us out by going on to your app store, rate the app and write a review on things you like or suggestions for improvement. In order for QORF to best represent our members and the outdoor sector in general, and to add weight to our position when we advocate on your behalf, we need to know how many people we connect with. QORF Green Circle Members are being surveyed right now, and this info in conjunction with our social media stats should give us a good picture of our level of influence. Want to be heard? Become a QORF Green Circle Member. 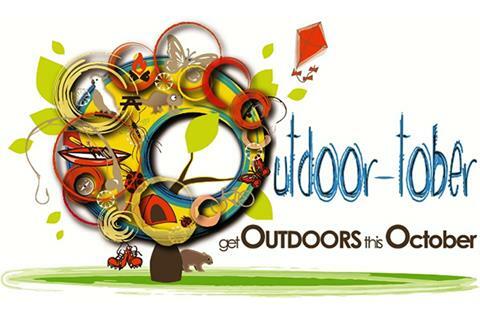 The annual QORF run Outdoor Recreation Forums (ORF) are on again in 2016. The first date to be confirmed is August 17 in Cairns. We are currently looking at venues and dates for Central Queensland, Toowoomba and the South East. 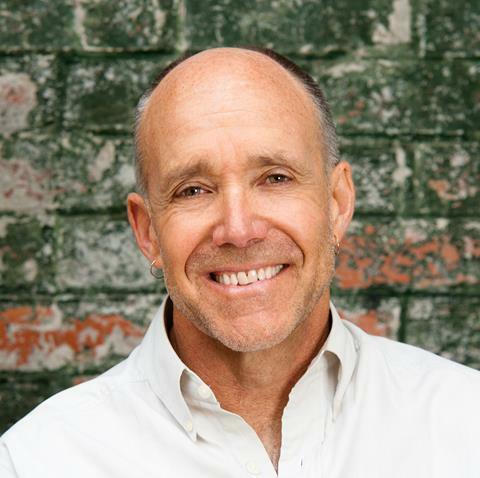 The ORF's are a good way to keep up with the latest news from QORF and the wider outdoor recreation community in your area. 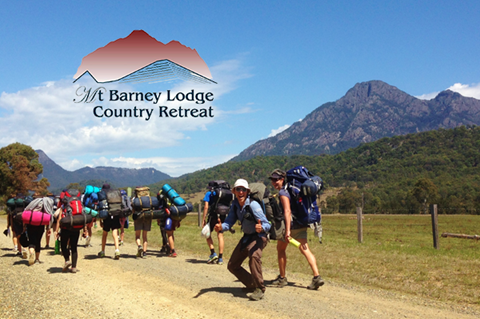 The Mt Barney Bushcraft & Survival Introduction Camp starts on July 4, the Walkabout Creek Trails Race is on Sunday July 10, The Kokoda Challenge – Gold Coast is on July 16 and National Tree Day is celebrated on July 31st. 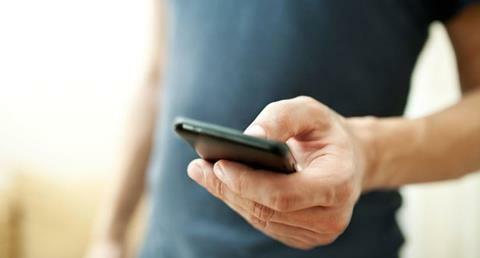 The QORF website is constantly being updated. Recent additions include: All at Sea, a page for boating enthusiasts; Women & Girls in the Outdoors; Rock Climbing for keen climbers; On the Road, games you can play in the car; and Promo Clips, a selection of our monthly 30 sec video clips. Want to share your stories, resources and more with us ... simply go to the (I WANT TO...) SUBMIT page and follow the prompts! Newly added: the new app from NPRSR, information on locations, news and events of activities in your area; GROW with Nature Play; outdoor activities including mountain biking, boating, paddling and climbing; and the new BOM mobile weather site. 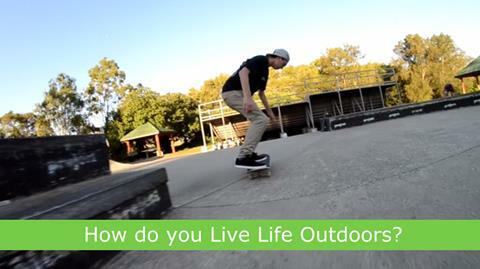 New positions available at The Outdoor Education Consultants and the University of the Sunshine Coast. Welcome aboard to new QORF Green Circle Members: Hover Creative Studio, My Sun Protection and student Kiana Zeppa.